This design is our own and it’s considered to be unique, including high durability and flexibly thanks to the thickness. This chair is available in six colors which make it more glamorous and nice than any other chair. The dimension of the chair makes it more appropriate for all human size and, it’s provided with plastic basement at the end of the legs to prevent the sliding on smooth floor. 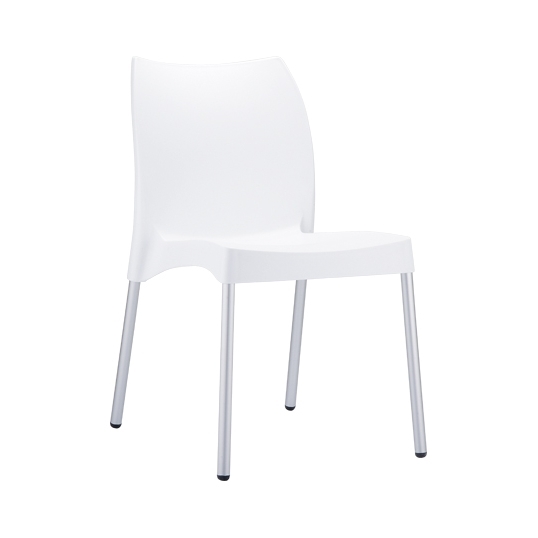 The chair is equipped for several uses, and it can also be used in waiting room and home garden.